All our vehicles are maintained to the highest standards to ensure the highest levels of reliability, service and professionalism. Operating throughout the UK and Ireland, all of our drivers are experienced and trained to a high standard. 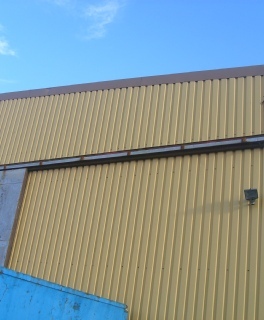 Our large site at Peterhead, Aberdeenshire has an ample storage area. In addition to holding our own stocks of new and reconditioned containers we also provide a storage service for our customers. 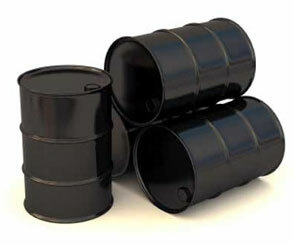 MILREC can now offer bulk liquid storage and a mixing facility. We also provide a tank spinning facility.  Please contact us for a no obligation quote if you have any storage requirements. The moral and legislative pressures on recycling and re-use are increasing, however compliance need not be a financial burden on your company. 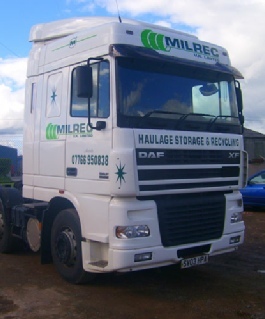 MILREC can help you to discharge your obligations with a cost effective alternative to existing disposal routes. When containers do reach the end of their lifespan, or are simply unsuitable for re-use, we can process them through our recycling plant. Our yard at Peterhead, Aberdeenshire has a large storage area. This enables us to hold stocks to supply short notice orders quickly and efficiently via our own transport fleet. Reconditioning a 205 litre steel drum uses only a tenth of the energy required to manufacturer a new drum. The use and reuse of reconditioned packaging is one of the purest forms of recycling. Milrec offer a recycling / reconditioning service on drums and IBC's - helping you manage your obligations under the Producer Responsibility Obligations (Packaging Waste) Regulations 1997. 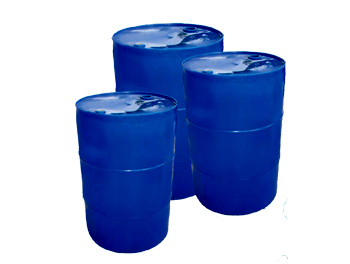 Our reconditioning process involves the collection of empty used drums and IBCs, the removal of residue and the reshaping and repainting of the cleaned steel drums, or laundering and remanufacture of IBCs and PE drums.The key element of the process is the removal of residue, which we achieve in several environmentally friendly ways. It is naturally far more environmentally efficient to recycle containers and materials where at all possible, whether it be steel, plastic, or wood, but this is not always possible or attractive for commercial reasons. There are instances when the packing material, due to the nature of the contamination, is not suitable for recycling and requires disposal.  MILREC offer a professional disposal service which complies with environmental legislation and best practice. Our work shop is excellently equipped and our expertly trained staff are experienced in all types of HGV service and repair. From routine service and safety inspections to MOT prep we have the equipment and expertise to carry out work to the highest standard 365 days a year 24 hours a day. 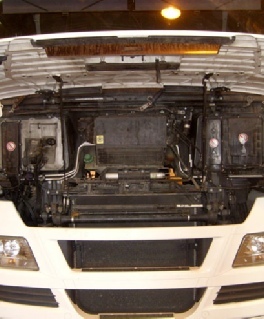 Contact us for a quote for your HGV service or repair. MILREC UK Ltd is the only local PPC part B cement license holder. 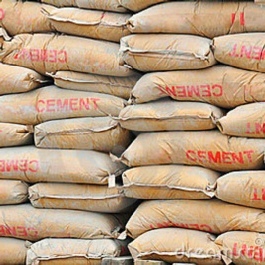 We sell reclaimed high quality cement in tonne bag form. When high quality cement is unused or surplus to requirements it was retuned from offshore and disposed of at landfill. This incurs large cost to the customer in disposal fees and landfill tax not to mention the huge impact on the environment. MILREC UK Ltd reclaim this cement and sell it on at a fraction of the price. Contact us for a quote or for more information.